I’m just waiting for a sample of Hydraluron Moisture Jelly so I can put it to the test, but it’s launch day for this wobbly wonder today. I love Hydraluron Serum for a burst of hyaluronic acid in dry times, so Hydraluron Moisture Jelly is the perfect companion for skin that needs a light-feeling moisture surge. If you’ve experienced Illamasqua’s Hydra Veil, with it’s ectoplasm feel, then this won’t be dissimilar, but is a little firmer – jellies are always feel cool to the touch (high water content) and disappear into the skin in double quick time. I know several people who really don’t like the feel of heavy moisture creams on their skin – if that’s you, then this is your solution! It’s on an introductory offer at Boots now for £16.66 instead of £24.99 (although on the Boots site it say it ‘was’ £24.99, but if it only launched today, then it can’t ever have been that) HERE. 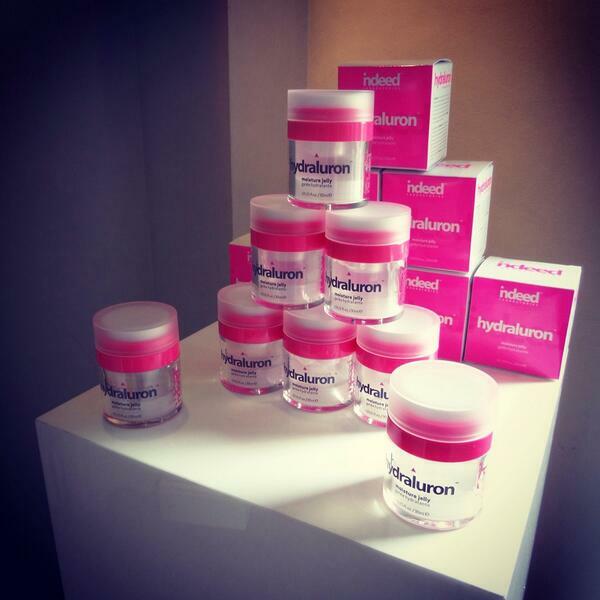 hydraluron™ moisture jelly uses a combination of 5 scientifically proven ingredients to help provide instant and sustained moisture to skin. Suspended in a hyaluronic acid matrix this refreshing jelly features PatcH20™, a micro network complex that helps to lock in moisture leaving skin soft, supple and glowing. Pair with hydraluron™ moisture boosting serum for optimal results. Apply a pea-sized amount of hydraluron™ moisture jelly to cleansed face and neck both AM and PM. Use daily for optimal results. Formulated for all skin types. This sounds like a really interesting product – I’m loving jelly type products at the moment! Not sure how I feel about jelly like substances on my skin, sounds a little gooey and messy! 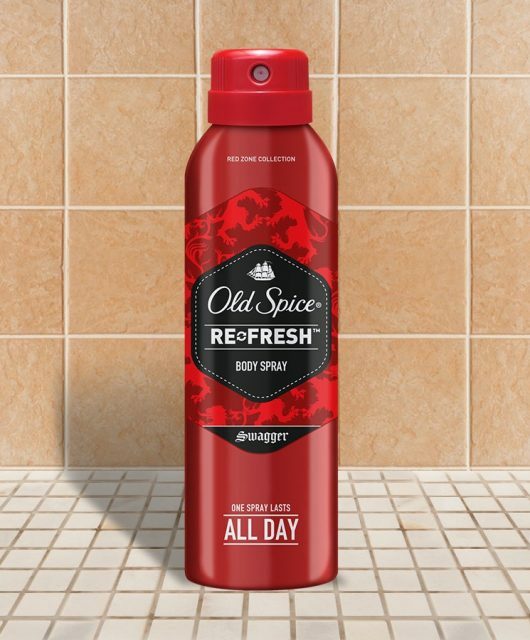 I’m wondering would this be TOO much for oily skin? I presume this is similar to the Hydraluron serum but more of a face cream style? If so then I will be picking this up without a doubt! I love the serum so it’d be amazing to have something a little more everyday friendly as sometimes can find the serum is a little ‘too much’ for everyday, especially as it disappears so fast and before you know it you need a new one!